So the exam is done, the coursework is being printed and I’m whizzing that in tomorrow. Fingers and toes all crossed that’s me done for year 1 of the Diploma! Now I can get back to the easy bit of making a go of two start-up companies and getting my name out there in the big wide world of wine…hmmm. Well little by little maybe. First up, it’s about keeping these posts going. Tomorrow I’ll finally get round to the write up of the Game Of Rhones quiz night from a couple of weeks back. Could my team of strangers get it together on the night and come away with the prizes? I was away over the weekend at my parents gaff where I keep a lot of my wine. I’ll be talking about the fun and games that is keeping that cellar in order and safe from wandering fingers of my Dad!! 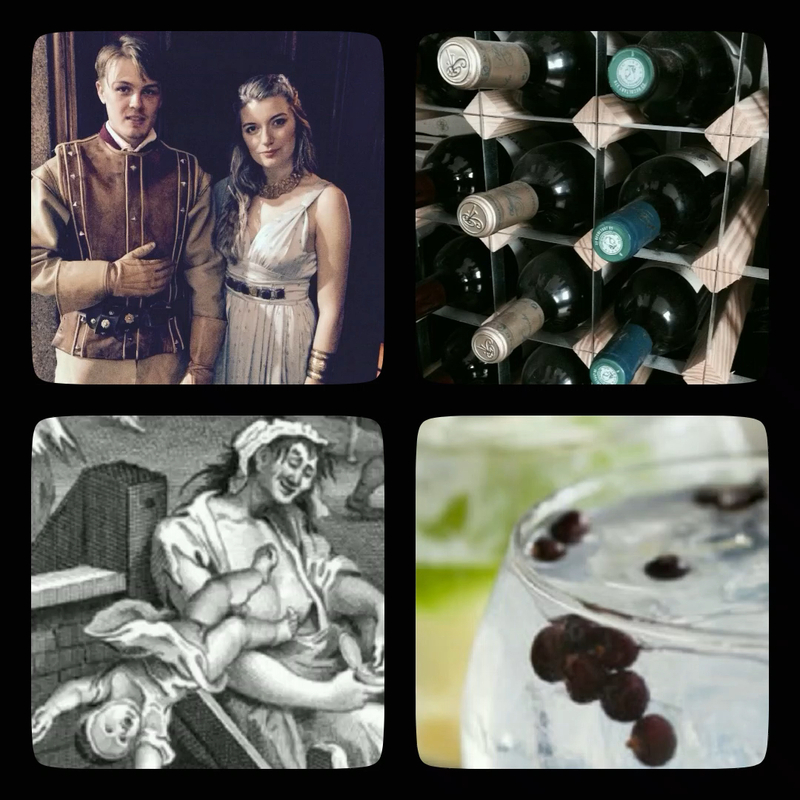 Now it’s all done, I can talk about gin, so at the end of the week I’ll be doing a couple of posts about what I’ve been finding out about gin, where it’s been, and where it’s going. It’s been a great laugh learning it all, so hopefully I can get that across in a few paragraphs to take you into the weekend. Well done on finishing your work! Which gin have you been celebrating with? Always room for a couple more volunteers!! Big fan of Sipsmiths, have you been to the distillery tour? Highly recommend it! ← The South African Vineyard Doing Things The New Way!